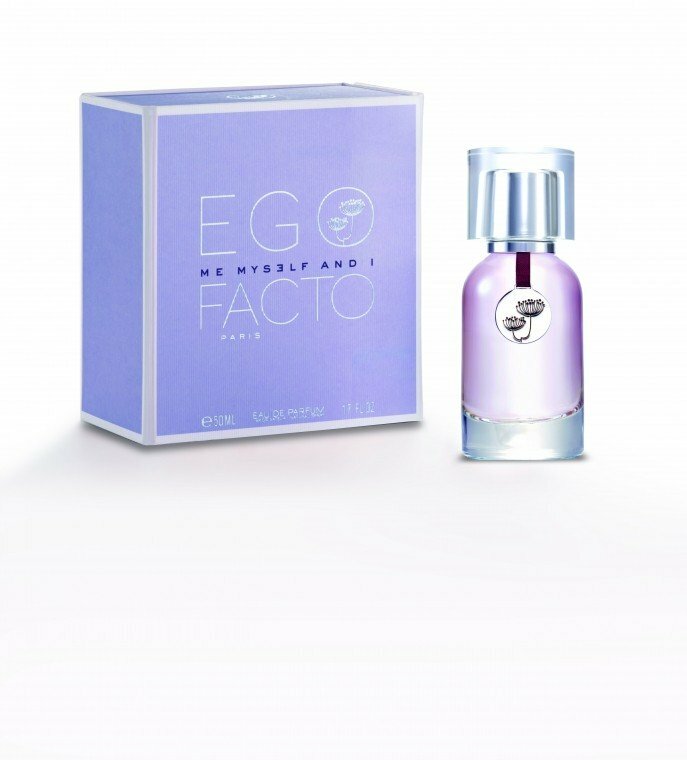 Me Myself And I is a perfume by Ego Facto for women and was released in 2009. The scent is floral-fresh. It is still in production. What a surprising perfume. 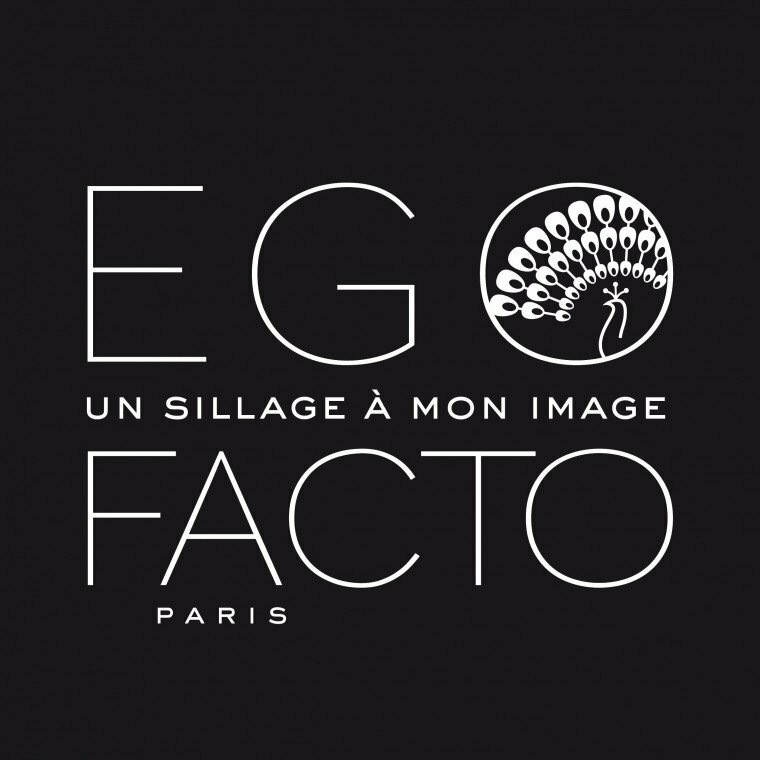 I admit I wasn't very moved by the name which is difficult not to get for a celebration of narcissism. I expected a very loud tuberose perfume but what I got was a uncommon combination of fresh vetiver with a subtle contemporary under control tuberose lying on smoky woods. It delivers what I would define as an avantgarde perfume pleasure. 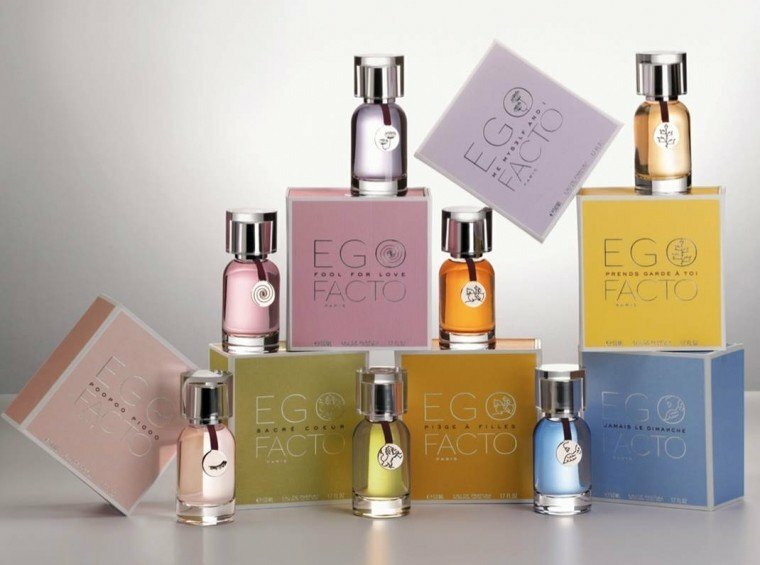 It its very well crafted, you can feel the hands of experienced perfumers behind this creation. I must confess, now that I experienced this scen,t I understand the name in a very different way. It is an ode to independence and self confidence. As if you were stating: Yes, I know that I smell of something you find difficult considering a perfume but I don't care about your expectations, I care about my experiences. Maybe a bit arrogant, but it to be honest it can afford to be. I see this one can be a controversial one, but I love it. Write the first Review for Me Myself And I!